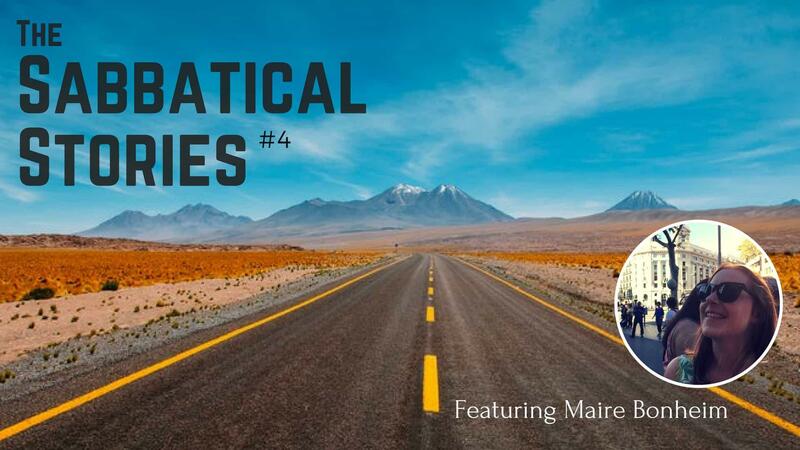 In the fourth ‘Sabbatical Stories’ interview I check in with Maire from TemplesAndTreehouses.com. This travel-loving South African has turned a career in travel, into a life based around travel and now a business based around travel. There’s definitely a theme here! This sabbatical story is slightly different to the three we’ve had so far. 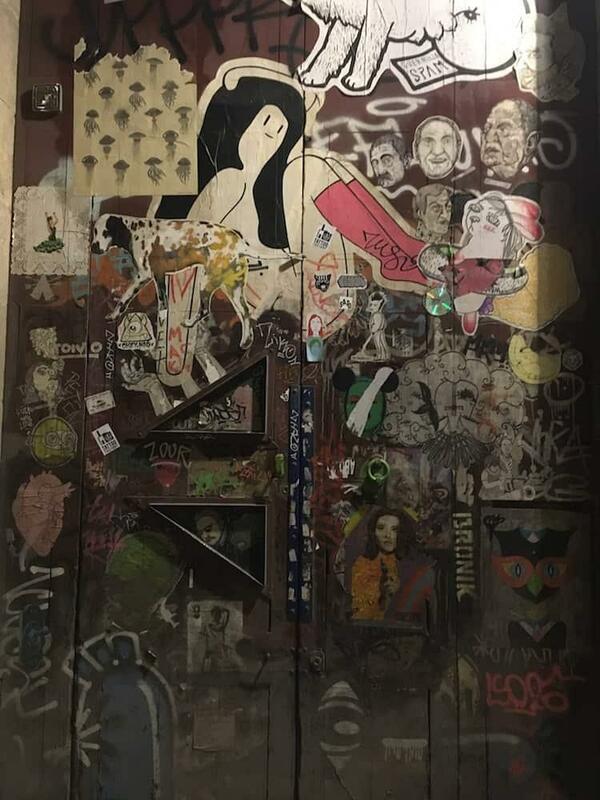 Maire spent her sabbatical time in only one place, getting to know the colourful, uplifting city of Barcelona. We cover remote working, a couple of great books recommendations, slimming down your possessions and much more. So without further ado, it’s over to Maire…. I’m a travel-obsessed South African who spent the last few years living in London. When I first moved to the UK from South Africa after uni, I planned it as a gap year. I imagined saving up money by working for a few months, and then backpacking around Europe. I ended up finding a job and friends I loved in London and never left, but I always wished I could have taken a gap year first. 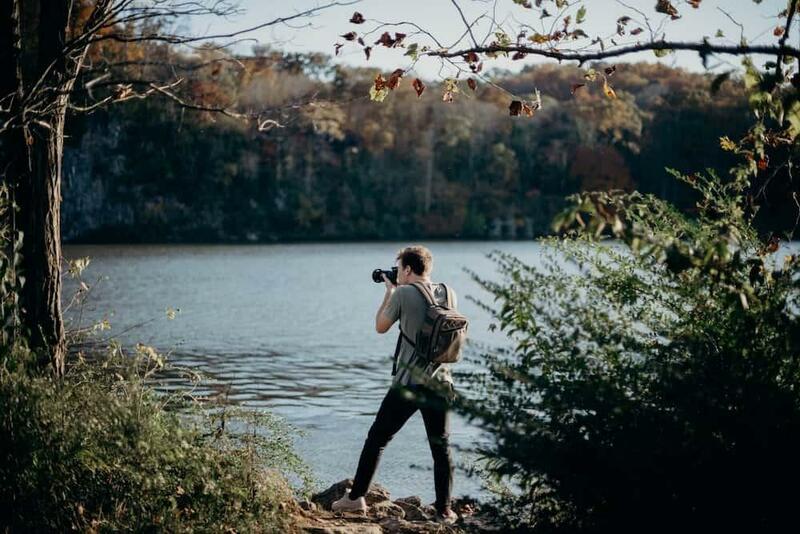 Even though I knew I wanted to take some time off to go travelling, I was really nervous about taking the leap and whether I’d be able to afford it. So instead of a full-on sabbatical, I persuaded my employer to allow me to work from Barcelona for three months. The company I worked for has a Spanish office, and I asked if I could continue to do my regular job from there. 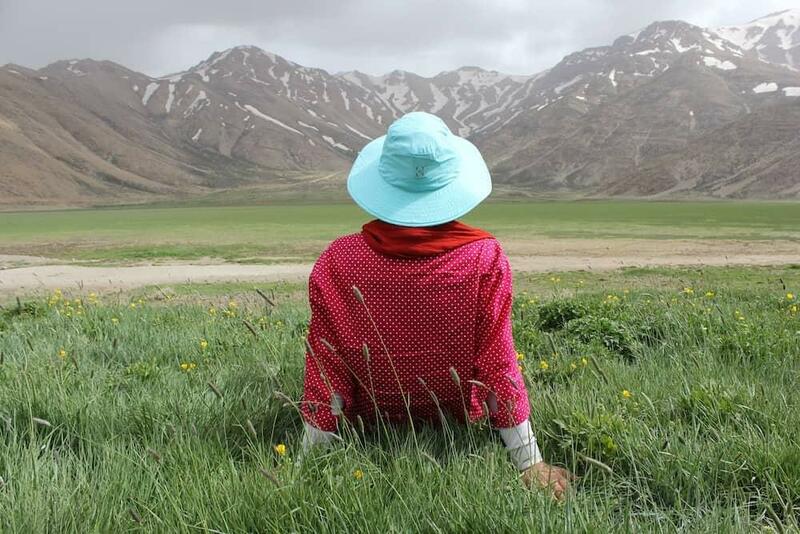 Doing this allowed me to discover whether I’d enjoy travelling and living alone in a different country, while still having a bit of a safety net. It was a kind of toes-in-the water practice sabbatical. Ultimately I loved it so much that I quit my job to travel for six more months, but I could also have negotiated a sabbatical instead. I was working for a travel deals company, negotiating travel packages and writing about holidays. I basically spent my time researching once-in-a-lifetime trips for other people! I sent my boss an email detailing what I’d like to do. It was actually a really short email, but it showed I’d thought about how I could communicate with co-workers and do my job from another country. I also mentioned why I thought spending some time in another office would improve my skills and benefit the company. Also, when I got to Barcelona I made sure not to slack off while I was at work. I wanted to show I could be just as productive remotely. My boss actually commented on a call that I seemed more engaged in work and projects, and I honestly think I was. My close friend and housemate moved to Australia, so we gave notice on our shared flat. I realised it was the perfect time to have a mini adventure of my own, and it was what pushed me to ask to work remotely for three months. I did a huge clearout and gave most of my stuff to charity shops, and I never missed any of it when I came back. My life just felt less cluttered. In fact, when I returned I streamlined my possessions even more. I highly recommend reading Marie Kondo’s book The Life-Changing Magic of Tidying Up before taking a long trip to help you sort and pack your belongings. 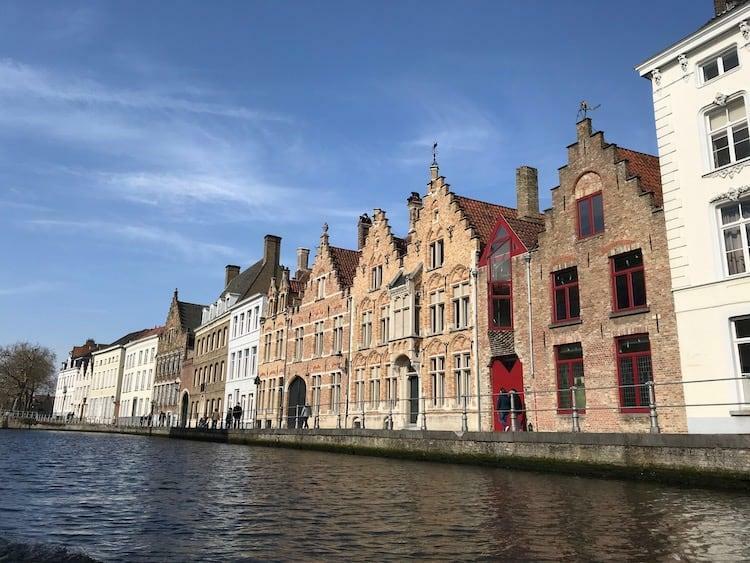 Because I was going to one city for the full three months, I wanted to make sure that the area I stayed in was perfect, because I knew the location would make or break my stay. I decided to book an Airbnb apartment for ease and because a lot of owners give huge discounts for long-term stays. So my main research was into the different Barcelona barrios and which I’d enjoy living in most! Awesome graffiti in the Borne area where Maire stayed. 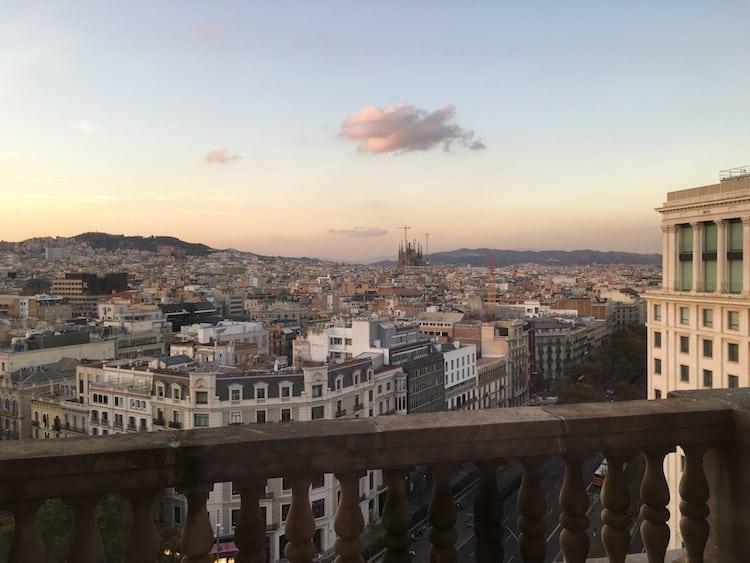 (Maire has written a post about the best areas of Barcelona to stay in, if you want any advice). If you’re nervous about quitting your job or concerned about finances, I would recommend taking a smaller step first, like the one I took. A small step is better than none! I’m obsessed with packing cubes. For my current longer-term sabbatical travelling around Southeast Asia, they’ve been amazing. I bought my own pack and a friend gave me a second batch as a thoughtful going-away gift, and they’ve made my life so much easier. I read The Four Hour Work Week by Tim Ferriss. It’s the perfect book to kick you into gear if you’re still on the fence about making a change in your life. Every Sunday morning I’d go to a yoga class in Raval in a beautiful yoga studio with wooden floors and high ceilings. 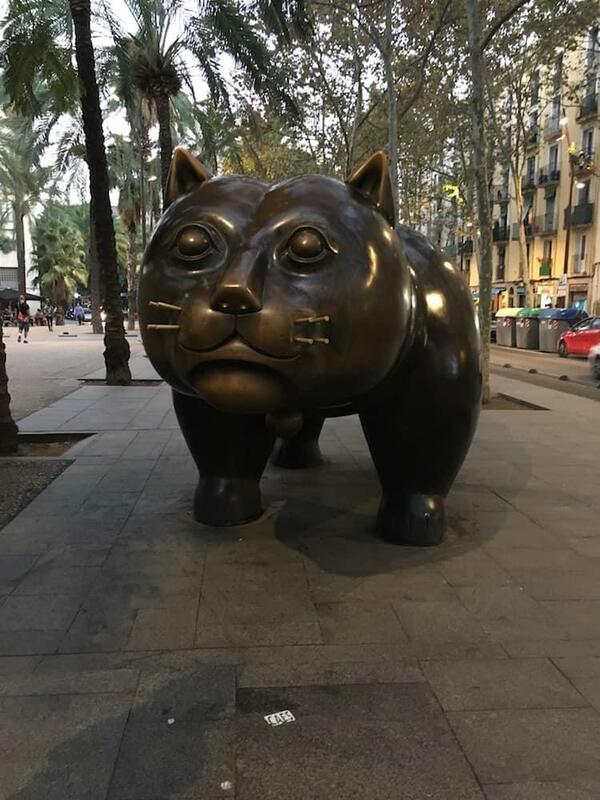 Then I’d walk down the Rambla del Raval and buy mint tea and flaky pastries from a street stall, and sit on a bench facing the giant cat statue to eat them. I was also in Barcelona for some amazing festivals and events like fire festivals with running devils throwing fireworks, food festivals and human castle building. I’d whip out some serious negotiation skills and stay for longer! I realised how much I’d enjoyed the experience and decided to quit my job to travel for six months. But I don’t think I’d have done it if I hadn’t had those three months in Barcelona first. I’m currently travelling around Southeast Asia and blogging at templesandtreehouses.com. I’m also on instagram @templesandtreehouses.